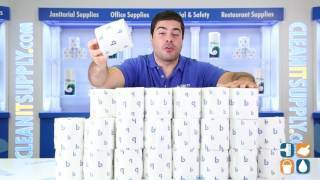 This Boardwalk toilet paper is the economical choice for quality toilet paper bathroom tissue. 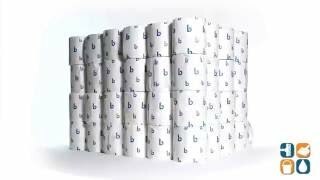 Toilet tissue rolls are individually wrapped so they stay clean and dry in storage and transport. Ideal for use in residential bathrooms and commercial restrooms. Sheet size is 4.5" x 3.75" and there are 500 sheets per roll. Includes 96 rolls per carton so you don't have to worry about running out too quickly. Orders yours today. Buy in bulk and save more!